Well this was timely for this morning’s communist after party. Everybody agreed the music was well suited, bravo ! Despite our general support for democratic centralism, it’s not easy to get a bunch of communists to agree on matters as important as music. 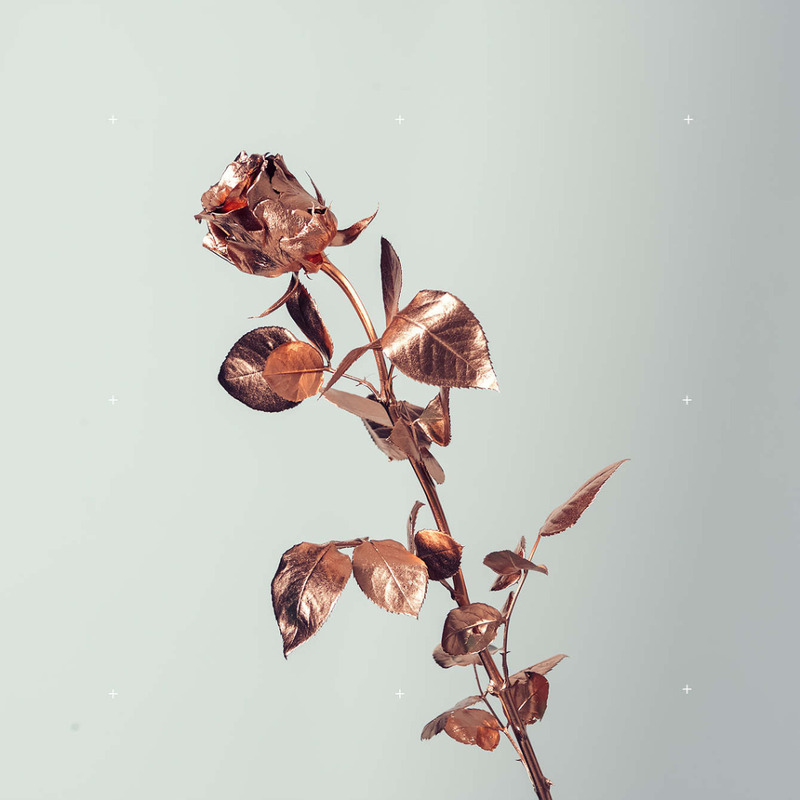 The gold-dipped forever rose feels very classic Coquette – permanence and decadence and decay and all that. Grazie, appreciation for all you do. Coulda swore it was copper. thank you, love you, you’re a goddess!!!! I’m glad that I thought to check your blog today! I didn’t see this posted on Twitter. Can’t wait to listen momentarily. Thank you!